Testing Partners supports quality compliance consulting in Food Safety and Life Science, Industrial, Consumer and Global Markets identifying regulatory and quality framework, identifying gaps, systems and best practices to smooth the way for market entry. We have a deep knowledge-base in Quality compliance consulting in Food Safety and Life Science-based regulations, as well as other related standards and markets. We have partnered with multiple clients to help them become and remain compliant to these regulations and standards. We start the process off via a Gap Assessment that identifies all the gaps of the Quality Management System and Regulatory profile. The output of this process is a Quality Plan that prioritizes the gaps via a risk-based approach. As the gaps are filled in the second phase of this process, the Quality Plan becomes documented evidence of fulfillment of the requirements. 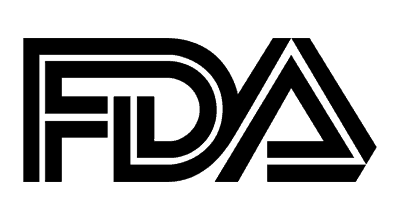 Our business is focused on compliance to either US FDA regulations (e.g. 21CFR Part 111, 21CFR820, 21CFR210/211, 21CFR1271). We have helped may clients become compliant to the regulations or remediate FDA 483s and Warning Letters, as well as Notified Body Certifications (EU).